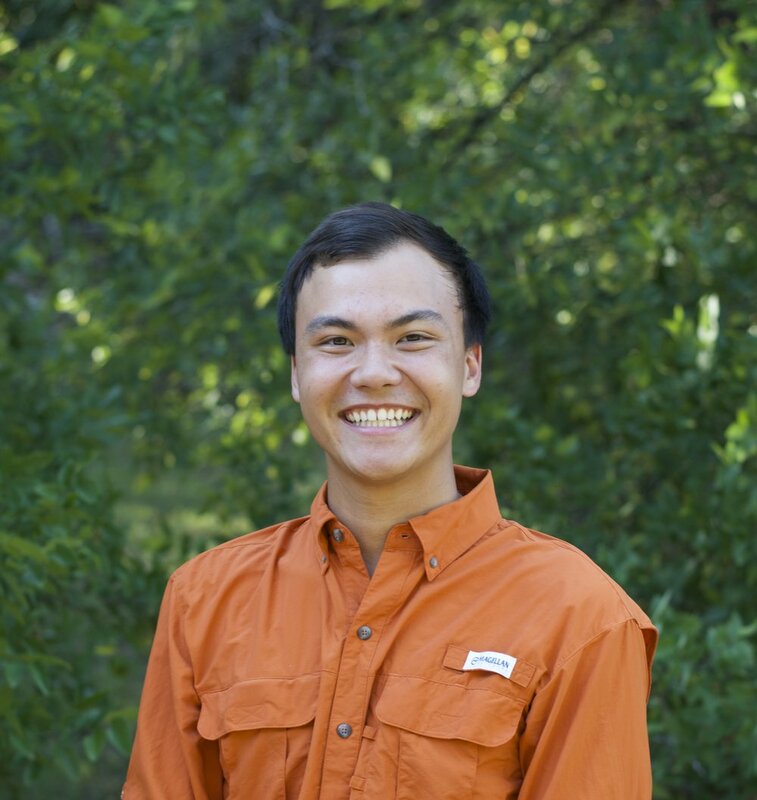 I am a senior studying Environmental Science at UTSA. The aquatic sciences are a particular interest of mine, because of our family trips to various beaches and lakes growing up. I hope to take away enhanced professional communication skills, greater knowledge of the environmental working field, and strengthen my leadership skills to apply to my future job. After careers in genetics research and web design I'm excited to get my teaching certification through UTSA and become part of the Headwaters team. I love being outdoors and making science fun and accessible for kids of all ages. Water is so critical to our environment and I am thrilled that I get to take part in the education program here and contribute to the important mission of Headwaters to educate youth, protect and preserve the only nature sanctuary in the city. I am currently an undergraduate at the University Texas at San Antonio studying environmental science. I look forward to my time at Headwaters at Incarnate word, where I can aid in educating others on the importance of conserving the head of the San Antonio River.